From traditional Saltwater sandals, to Crocs (not the ones that bite) that customers swear by, to Hey Dude shoes that your feet will thank you for, we've got plenty of options to keep your feet feeling good and looking stylish at the same time. Starting in WW2 from making children's sandals out of scrap leather, Saltwater sandals are comfortable, cool and cuter than a litter of Labrador puppies (and they're really cute). You can wear them in the sea because of the special coating on the leather and rust proof buckles, mold to your feet, and have an A-list following (Paloma Faith, Fearne Cotton and Alexa Chung all love them). If all that doesn't sell it to you then I don't know what will. Originally intending to be a boating shoe, Crocs have a reputation of being some of the comfiest shoes about. They're lightweight, comfortable, fashionable and functional, and have more styles than ever - no wonder people love them (including all of us)! Started in the 'noughties', Hey Dude shoes are perfect for everyone, everywhere doing pretty much everything. They have a patented EVA sole and durable memory foam leather insole, all to mold to your footprint. They also look really really snazzy. 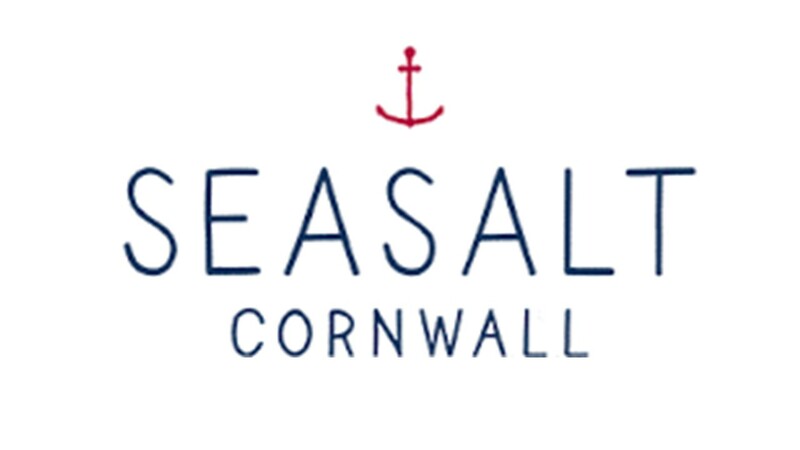 With a great eye for fashion and design Seasalt Cornwall have jumped feet first into the world of womens footwear with a stunning selection of sandals.